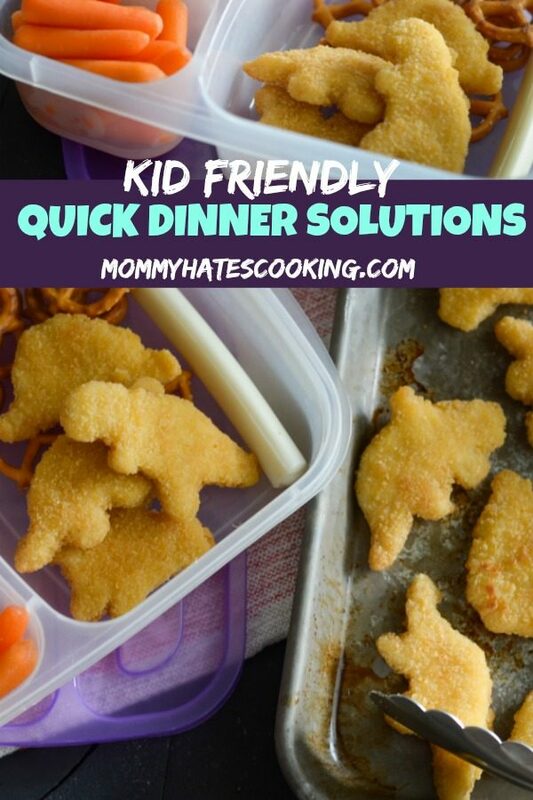 It’s time to get out of the dinner bind with this quick dinner solution for kids! Do you sometimes find yourself in a dinner bind? I sure do! 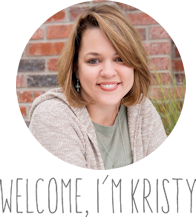 I am sure many of us do, especially if you are following along on this blog, that’s likely why you are here. Isn’t it? This year, we have at least 3 nights a week or more that we are having to eat quick in between or after activities. One night in particular is football practice night. I’m not sure why activities end up right in the middle of dinner time, but when we have football practice it is right in the middle of dinner time. It takes up about 2 1/2 hours of our evening too between getting there and back, plus the actual practice. That means either we are eating really early or really late on that particular night. My son seems to handle that okay, but my daughter gets super hungry or really she gets more hangry than hungry. That means that on those nights, I like to have meals ready to go for her in particular. Of course, not only does she get very hangry, she also happens to be very picky too. Thankfully, after a trip to Sprouts we discovered that she happens to love Yummy Dino Buddies! Guess what? 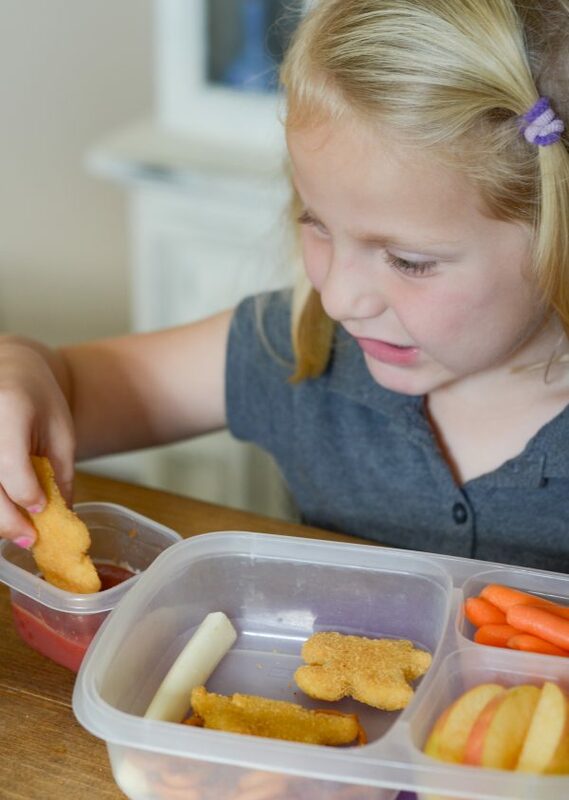 They fit perfectly into our little containers to make ahead her dinner or pack in her lunch too. 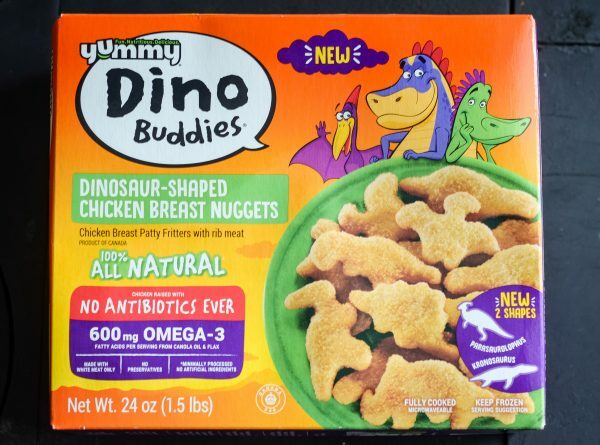 What is in Yummy Dino Buddies? 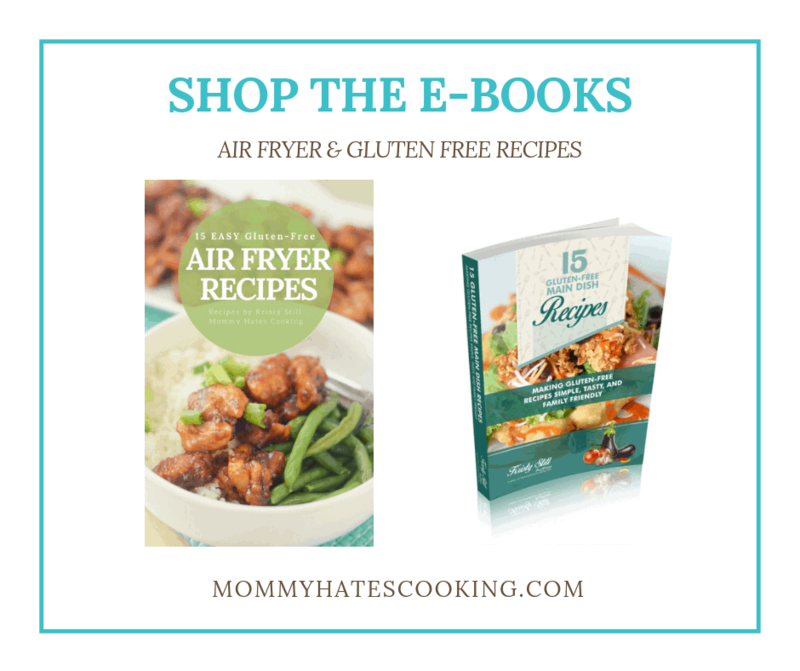 All the good stuff, they are made with boneless, skinless white chicken breast and packed with protein plus Omega-3. 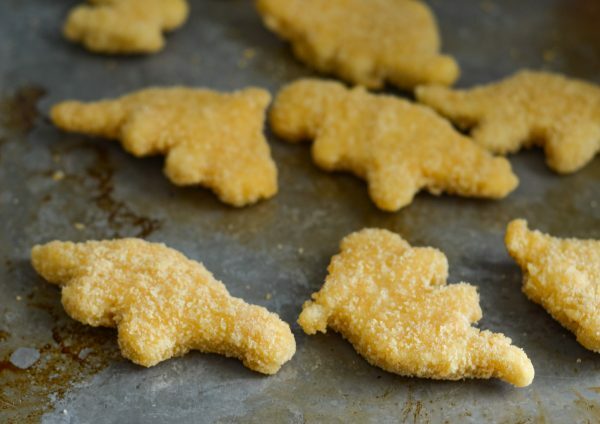 We love to grab the Dinosaur-Shaped Chicken Breast Nuggets, it’s one of those times I’m okay with the kids playing with their food because it always ends up in their mouth too! This leads me to our challenge, that is football practice night. A few times a week, especially this particular night. 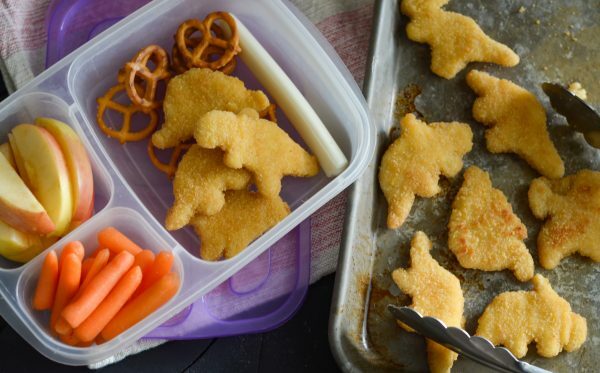 I preheat the Yummy Dino Buddies and add them to her reusable plastic container along with some other great options for lunch or dinner. Once I have them all packed, I put them in the fridge to save for later. Just a few minutes before heading out to practice, she can either choose to eat it then or take it with us because it’s all packed and ready to go. 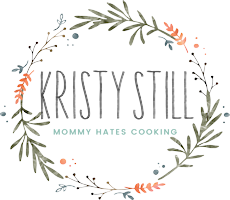 This helps us in many ways, first it avoids the hangry stage for my little girl and secondly, it allows us to skip fast food. That means she’s getting a much better for you option without much extra work on my part. She also loves dipping sauce, so I tend to save some of the extras we get over time and use those to add to it. 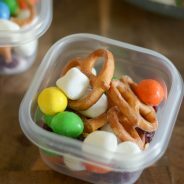 If you do not have any extras, simply use a small container to store it and place it right inside the container or along with it. Once we get to practice, she’s either happily fed or she’s ready to open up her tasty dinner and eat up! 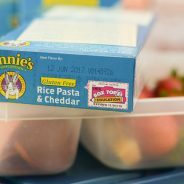 It makes for the perfect quick dinner solution for kids on a busy weeknight. 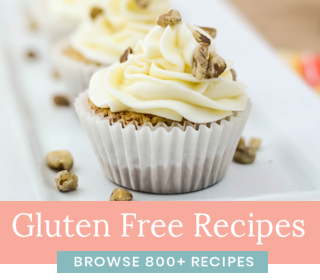 This is also easy to make multiples of for as many kids as you have to feed…maybe even adults too? I have to say football practice nights, I’m usually teetering on hangry by the time we leave too. 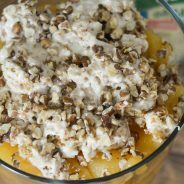 It’s a long day and a long time without anything to eat, so this quick dinner solution can actually be utilized by everyone. Now are you ready for dinner? 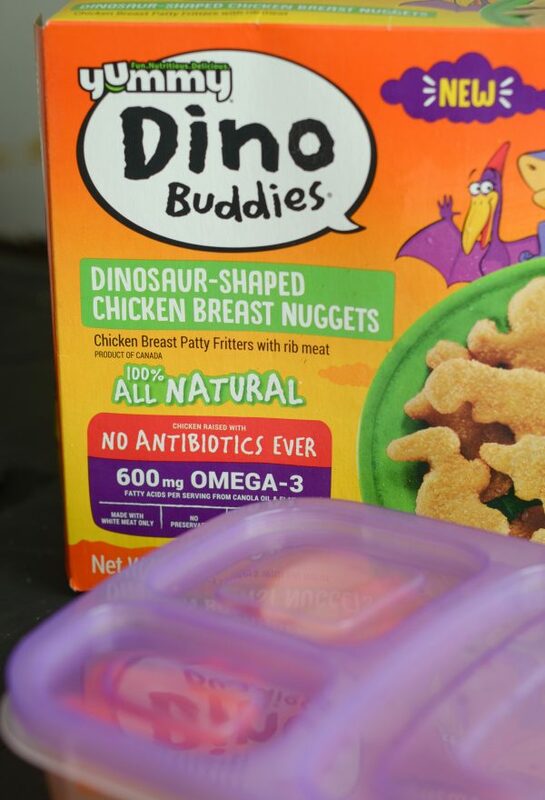 It’s time to head out and pick up your Yummy Dino Buddies. We picked ours up plus lots of great fresh fruit and veggies too all at Sprouts. 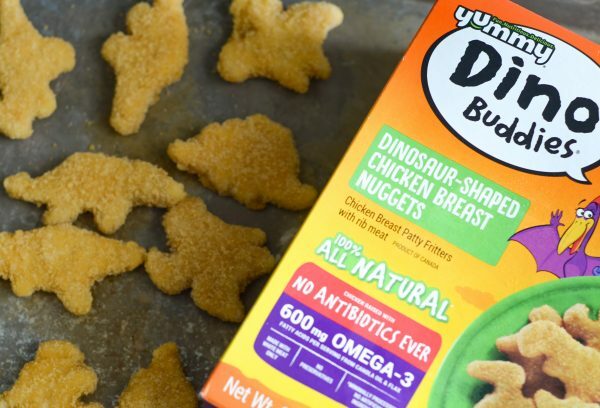 If you don’t have a Sprouts in your area, don’t fret, be sure to head over to the store locator to find some Yummy Dino Buddies near you. 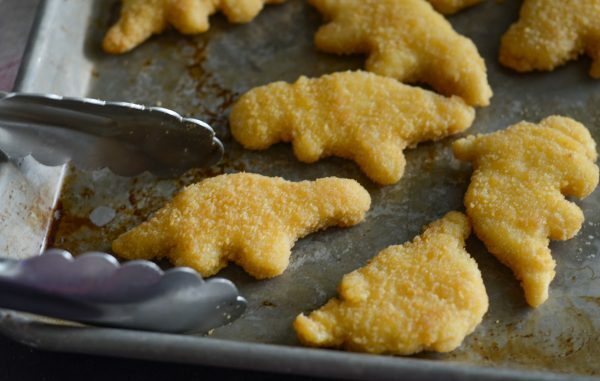 Be sure to stop by the Yummy Dino Buddies Facebook Page for even more fun ways to serve them. 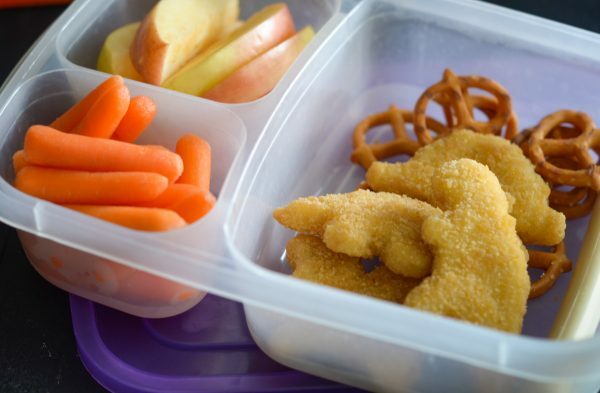 Enjoy this Quick Dinner Solution for Kids and share with us some of yours too!